Discover How You Can Make Your Parenting Life 10 Times Easier! Are you sometimes worried that your baby might choke in their sleep? Do you find it inconvenient to change your newborn's diaper on the go? Does your little boy or girl keep scratching their face no matter what you do? Well, we have put together an essential bundle set that will cater to all your baby's needs and ensure your peace of mind! In other words, you're getting everything you need to finally stop worrying about your baby's health and well-being and make parenthood so much easier! Every single item included in this set is manufactured with non-toxic, BPA-free and safe fabrics that are gentle to your newborn's sensitive skin and can endure daily use and abuse. Additionally, you will find that our baby wedge pillow is extremely easy to clean and re-use, our mittens feature more than enough room to allow for comfortable finger movements and our baby changing pad is waterproof and can be folded to a compact size! Plus, it provides extra protection from leakage and it's unbelievably easy to clean with a damp cloth or wet wipe! Just Scroll Up, Click 'Add To Cart' And Sail Through Parenthood With Confidence & A Smile On Your Face! AN ESSENTIAL SET FOR NEW PARENTS! - Here at Nobletopia, we simply aim to make parenting simpler and easier. 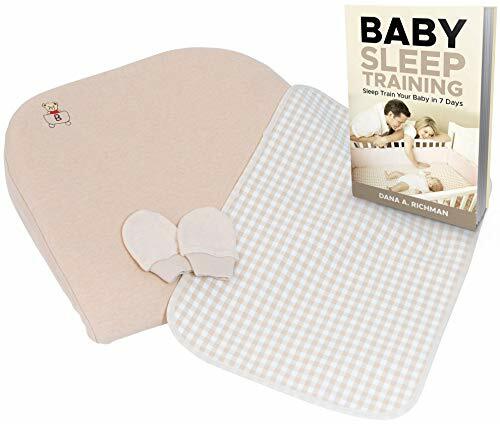 That's why we are providing you with a premium set that includes a baby wedge pillow, a pair of no-scratch mittens, an ultra-soft and hygienic changing pad and a FREE eBook that will educate you on proper baby sleep training! SLEEP LIKE A LITTLE ANGEL! 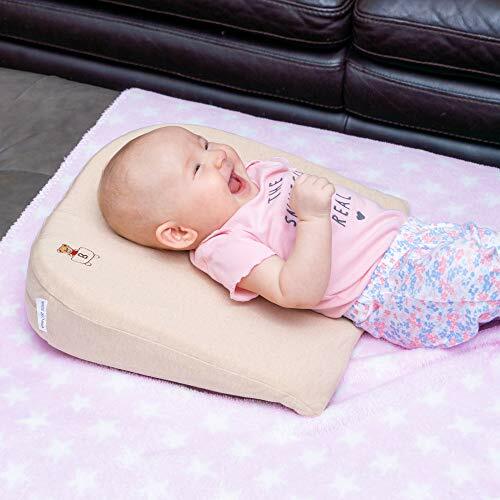 - The Nobletopia Baby Wedge Pillow is here to aid your baby when sleeping on their back because that's exactly when they are in danger of not breathing properly or suffering from acid reflux or even saliva blocking their airway. As a result, our baby pillow will keep your newborn on the side so that both you and your little angel can enjoy a peaceful night's sleep! EXTRA-SOFT BABY MITTENS! 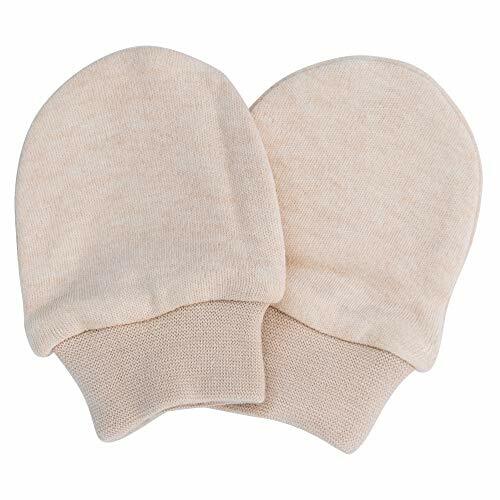 - If your baby tends to scratch his or her face or if eczema has become a real problem, you can now fix this issue with our 100% cotton and hypoallergenic mittens. 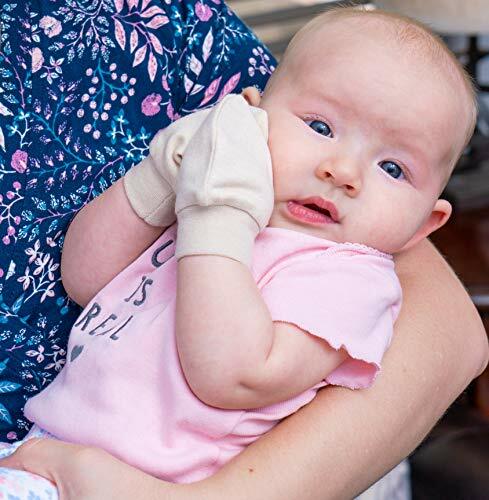 These no-scratch mittens come in just the right size to fit your baby's growing fingers while providing them with enough room to wiggle! ON THE GO DIAPER CHANGES JUST BECAME EASY! 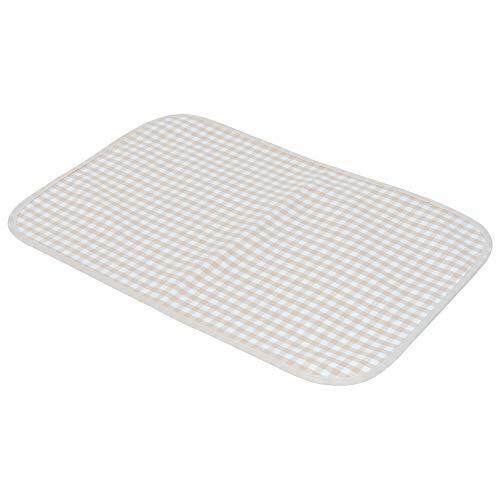 - Our portable changing pad will help you change your baby's diaper on the go without worrying about germs, bacteria or allergic reactions. 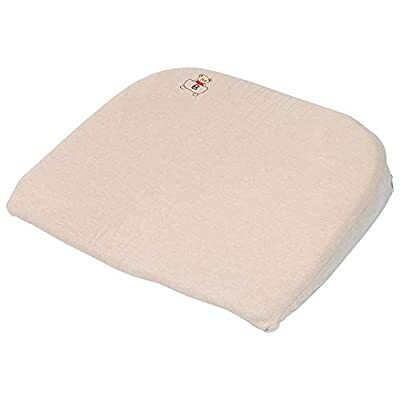 Protect your newborn from hard, dirty surfaces and facilitate your life one diaper change at a time! LOVE IT OR YOUR MONEY BACK! - Give our baby care set a try and if you are not 110% thrilled with your purchase for ANY reason, simply get in touch with us and we promise to make it right. After all, your purchase is covered under our 1-YEAR Money-Back Guarantee for your complete peace of mind.